Recently, team riders Ezekiel “Zeke” Hersh and Dax Massey traveled to Pennsylvania for the Transylvania Epic, a 7 day mountain bike stage race. Zeke takes us through his race experiences. After my second attempt at a stage race I still feel as though I am 0 for 2, even with a podium finish on my last attempt. For this year’s Transylvania Epic the training was in the legs, the bike running great and many other pieces were fitting perfectly. Travel and routine if anything was something that I was unprepared for, and these, although I couldn’t put my finger on what went wrong, could have been the factors that hurt me most. The early stages went great with the legs and body feeling great and I had been racing smart. Then in the middle of Tuesday night I woke to a sore throat. My heart sunk of course, as I could tell this was no dry throat, but an actual cold approaching. Immediately I knew that the next day was my last day to race, at close to 100%. The racecourse at Raystown, PA was so damn unreal and fast and I put my game plan to work and hung on a wheel for most of the first lap and a half. Then on a steep climb, I sensed a little weakness and made and attack. This gained me about 2 minutes on second place and got me on the top step of the podium for my last time of the week. The next couple days I suffered more on my bike than I can remember ever doing. The cold had hit the lungs and head and I just plain did not feel well. I knew the overall was out of the question, but I wanted to hang onto third place in the GC if I could. Suffering and all I was able to finish the race and hang onto third! Not exactly the result I had wanted, but it was a podium at a 7-day stage race. In all the suffering, I still found the trails in State College amazing! The Transylvania Epic was epic to say the least and toward the end of the week, my PA rock riding skills had come full circle after being scared shitless on the second day of racing. 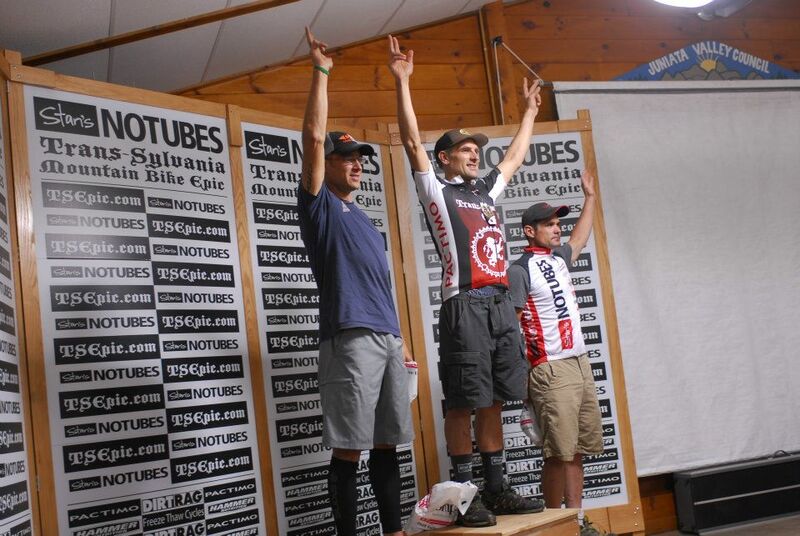 Even though there are a few pieces in the puzzle to get right, I had an unbelievable time racing at the Transylvania Epic! Check out more of Zeke’s experiences at his blog. 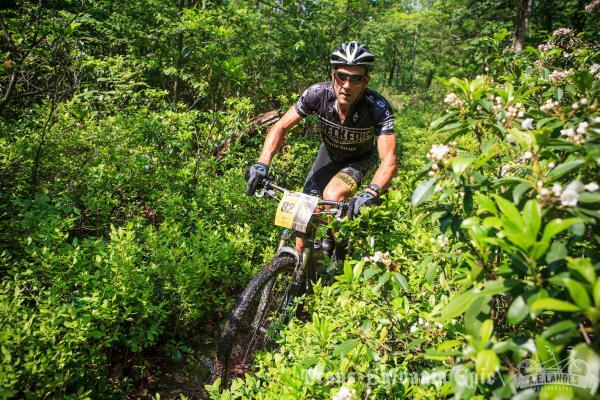 This entry was posted in Team Honey Stinger/Bontrager and tagged Race Results, raystown pa, stage race, Transylvania Epic, Zeke Hersh. Bookmark the permalink.